Today I wanted to share a few things with you that I am just so excited about! 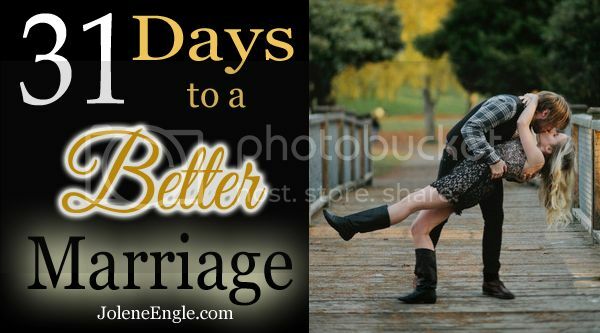 Beginning Tuesday, October 1st, Jolene of Alabaster Jar is hosting an incredible series, 31 Days to a Better Marriage. I am so honored to be a part of this series with such amazing women. So be sure to check out her blog every day in October for some great encouragement for marriage. If you have not signed up for Tyndale Rewards yet, you are missing out! 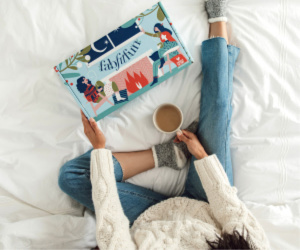 At Tyndale Rewards you sign up and earn points by filling out short surveys -seriously it will only take you a minute to answer just a couple of questions, invite other people and give reviews on places like Amazon. 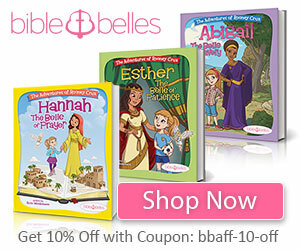 You redeem these points for FREE Bibles, devotionals, Christian fiction and books for the kids. I have gotten ten books and Bibles for FREE already and still have lots of points to get more. Trust me, this is completely free! You don't even pay shipping! So come sign up and get FREE Bibles and books! Just click HERE. Jami at Young Wife's Guide is hosting a Thirty One party online. 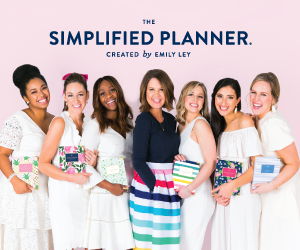 I am so excited about this because I get to be her Thirty One consultant! We have a great special going on this month and what's even better is that Jami is doing a GIVEAWAY of an incredible item! 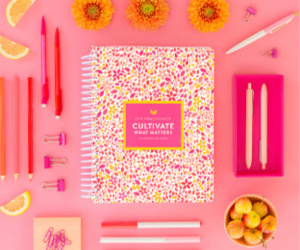 To learn more and enter the giveaway, click HERE. To shop at Jami's party, click HERE. I am so excited to be joining A Biblical Marriage as a contributor. A Biblical Marriage is a wonderful ministry that comes along side you and your mate and encourages you to have a Christ-centered union. I have found such great encouragement through this ministry and I am honored to be a part. To check out A Biblical Marriage, just click the button! 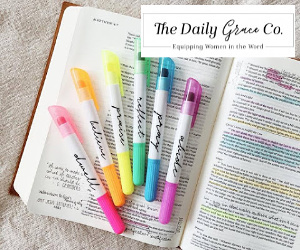 And last, if you are a Christian blogger, I greatly encourage you to come link up each Wednesday with Woman to Woman's Word Filled Wednesday. 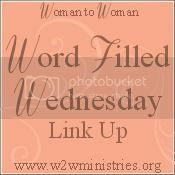 All you need to do to link up is have a Christian faith fulled post, link back to Woman to Woman in your post, and visit at least one other blog in the link up. 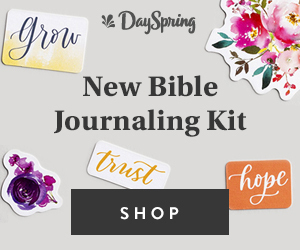 This link up is a great way to support other bloggers and to be encouraged by what God is laying on the hearts of His people. To link up or to read other blogs that are linked up, click the button!